Our starship has landed on Planet Earth. until it reached a faraway world. 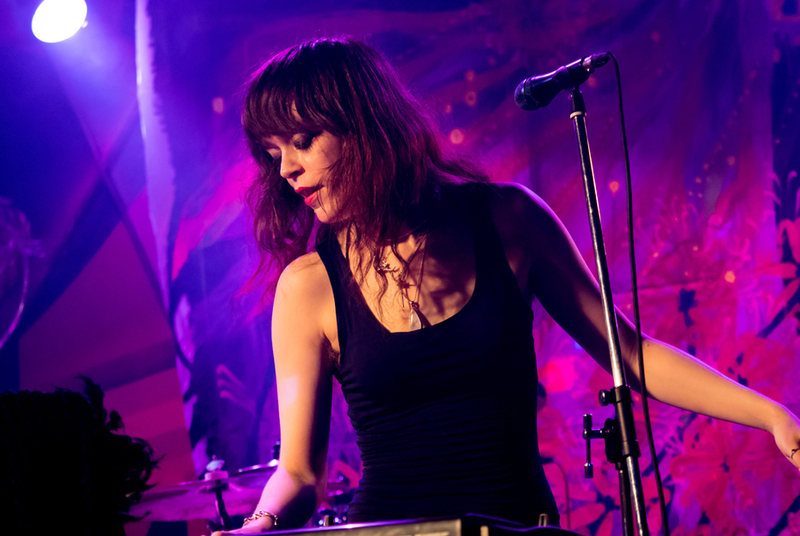 In autumn of 2014, former GARA guitarist Kazz hammered out a new band concept with vocalist Kuroe. 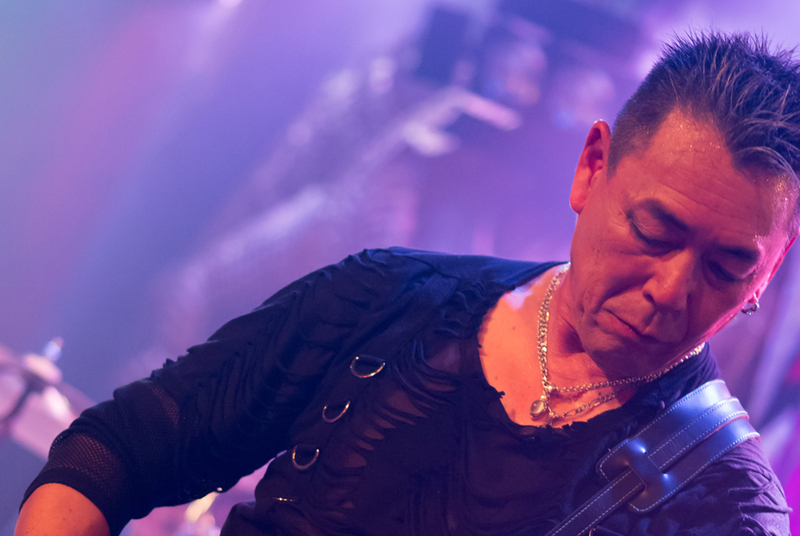 They proceeded with composing and arranging songs, and in autumn of 2015, Seki of Der Eisenrost (bass) joined the band, preparing to start full activities in 2016. 2018,Aka is officially joining the bass. 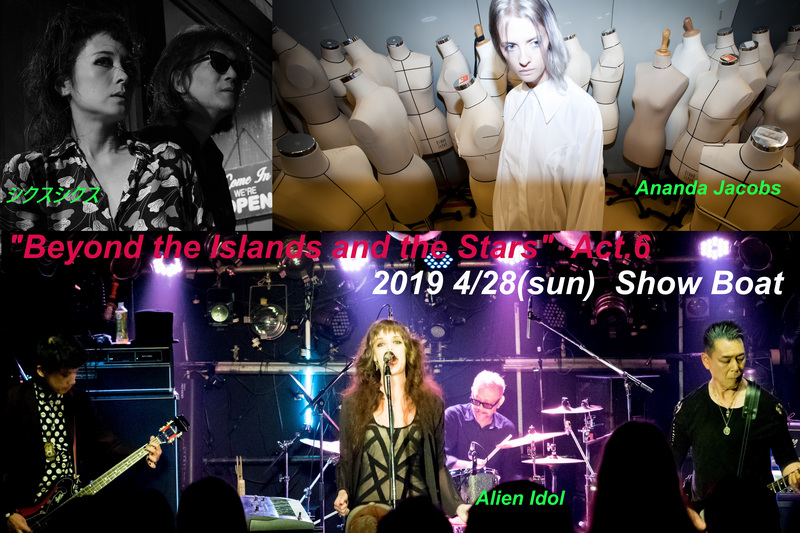 Alien Idol Live @高円寺Show Boat 2019/04/28 " Beyond the Islands and the Stars " Act 6. (C)Copyright Alien Idol ALL RIGHT RESERVED.